Wasps Patriothall Studios will be opening up their doors for this Open Studios weekend. This is a rare opportunity to see and explore inside the artists’ working space, meet the artists and talk directly about their work. 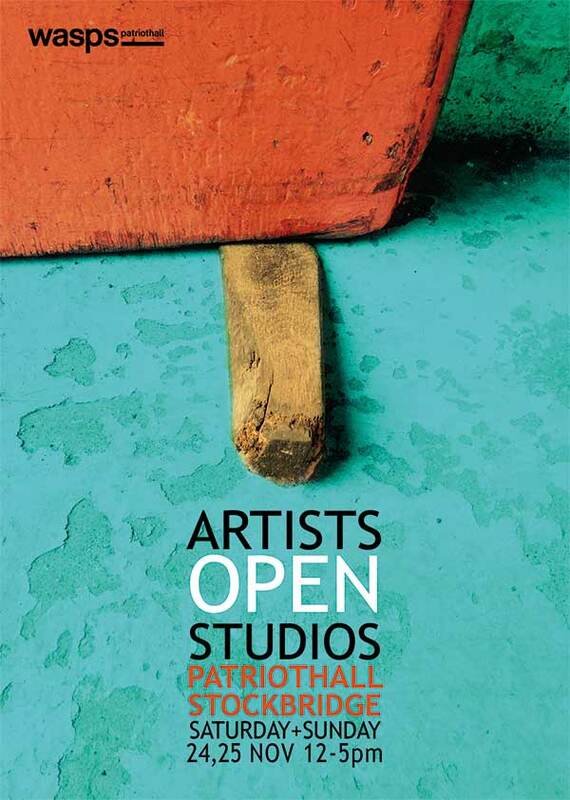 The Patriothall studios also houses a gallery space on the ground floor of the studios, which will also be open during the open studios weekend. Patriothall will be open between 12.00pm and 5.00pm on Saturday 24th and Sunday 25th November.